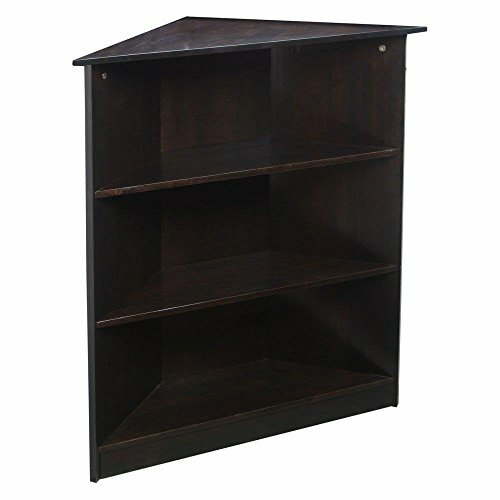 Our Child Corner Bookcase offers Your Child the Perfect space to Store Books and Projects. The Child's Bookcase is Made of an Easy to Paint or Finish for That "Personal" Touch. Your Children will Love to have their own "Kid Sized" Bookcase. Easy To Assemble. Includes All Tools for Easy Assembly. Children's Corner Bookcase offers Your Child the Perfect space to Store Books and Projects. Child's Bookcase is Made of an Easy to Paint or Finish for That "Personal" Touch. Includes All Tools for Easy Assembly.